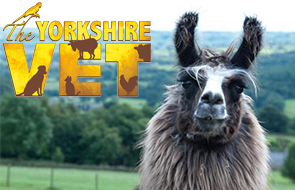 As seen on Channel 5 ‘The Yorkshire Vet’ featuring Julian Norton treating a few of our llamas. 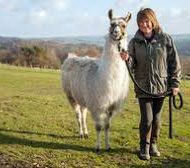 If you are looking for some fun, want to relax and enjoy a high-quality experience try Llama trekking or Alpaca walking in the UK. 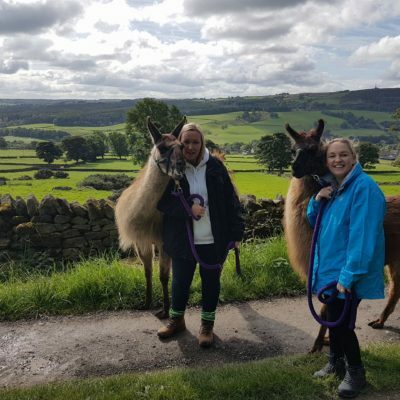 As Yorkshire is the perfect place, why not join us on one of our llama and alpaca experiences or treks with our wonderful team. 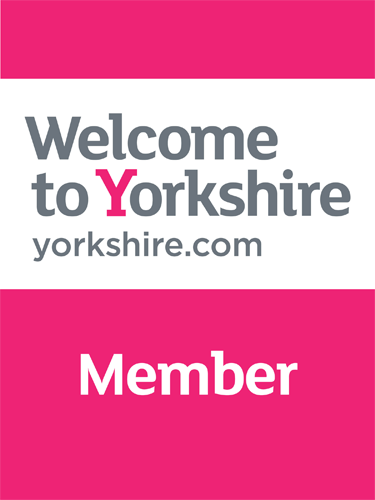 We are proud to be one of the top attractions in Harrogate and the whole of Yorkshire on Trip Advisor – Check out what are customers reviews. 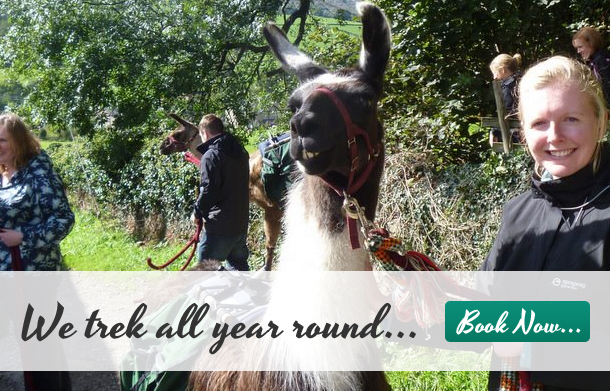 We offer Llama trekking and Alpaca walking all year round in the picturesque Yorkshire Dales. 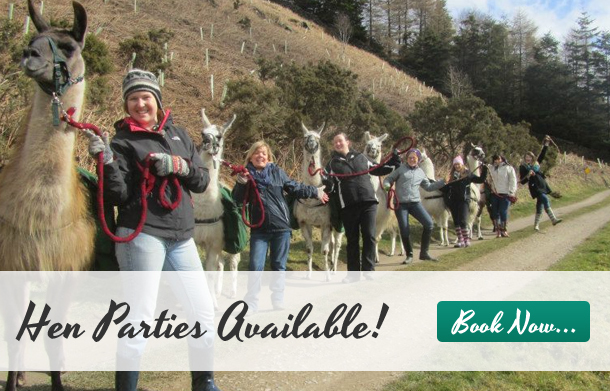 Nidderdale Llamas offers a truly unique and personal experience for all abilities and age groups, although children must be at least 7 years old to engage in our family experience and 10yrs and above to trek. 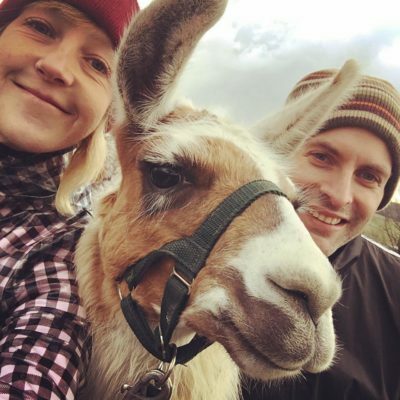 Our llamas and alpacas are gentle, friendly and great fun to be with. 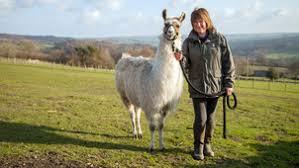 Whilst you cannot ride a llama or alpaca, they make amazing walking companions. 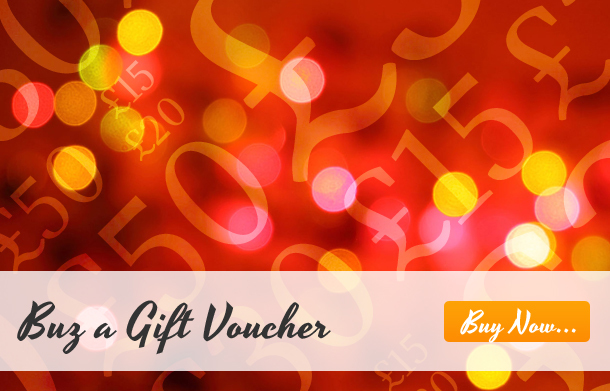 It is essential that you make a booking with us before you visit the Farm. 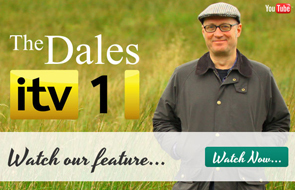 This is because the Farm is not open to the public. 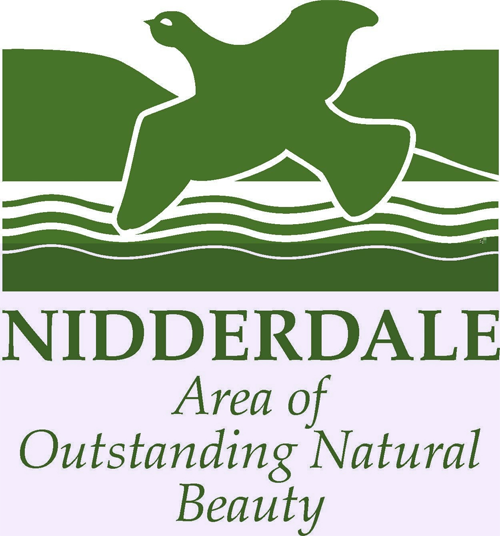 To save any dissapointment, please ensure that you call us on 01423 711052 to make a booking. 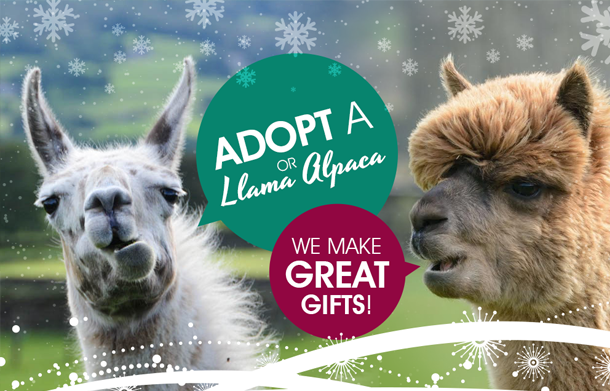 Have you decided on which llama or alpaca trek or experience is right for you? 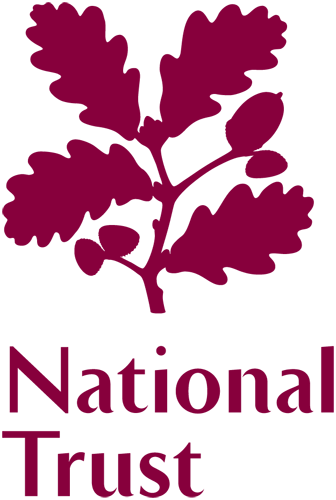 If not, visit our Book a Trek page for information on all of our trekking packages. 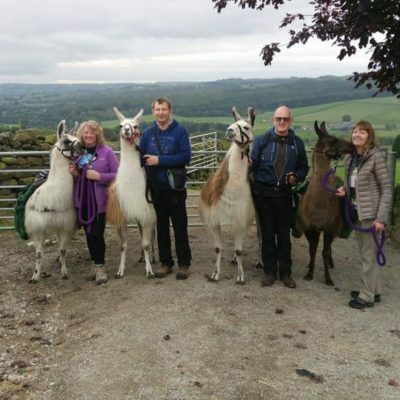 Nidderdale Llamas: llama and alpaca trekking in Nidderdale, Yorkshire shared a post.